Hidekazu Kubota has a Doctorate of Engineering from the University of Tokyo. 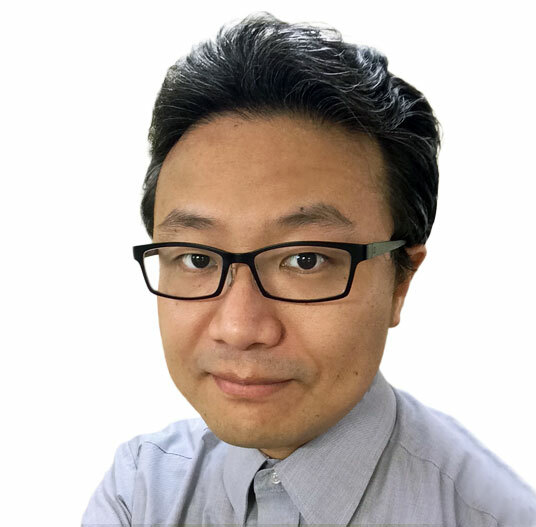 He also served as the Associate Professor of the Graduate School of Infomatics at Kyoto University and then moved to researcher at the National Institute of Advanced Industrial Sciences and Technology (AIST). As a young researcher, he was top of the class in Japan and was adopted as a Fellow of the Japan Society for the Promotion of Science. He is widely recognized as a scientist in Japan and abroad.